Go one step further and achieve 100% independence with sonnenBatterie and sonnenFlat. 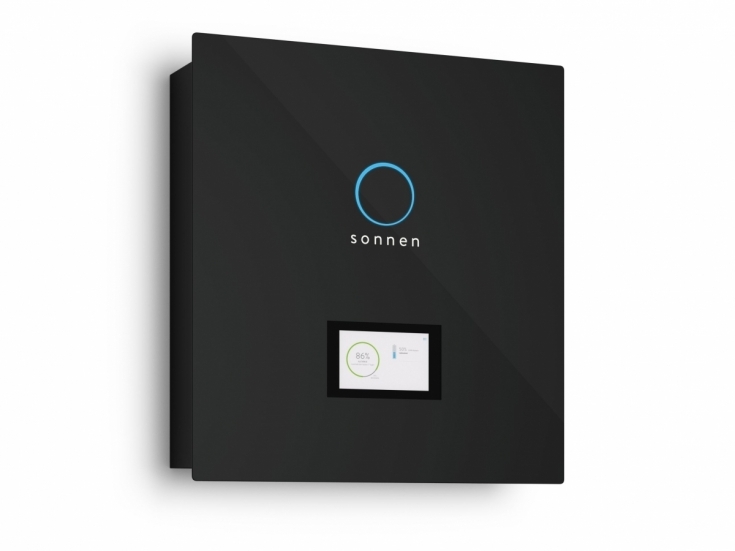 sonnenFlat allows customers to join the community and pay one flat monthly or yearly fee then enjoy $0 running costs for all their electricity usage! You will no longer need to buy additional energy from the grid when your system doesn’t produce the required amount. 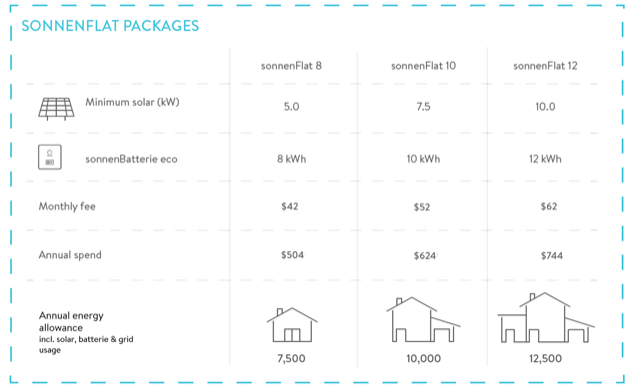 Get $0 electricity bills with sonnenFlat! Officially launched 5th July 2017 in Sydney, sonnenFlat enables homeowners who have an appropriately sized solar system and battery to get $0 electricity bills! Depending on the size of your solar system and sonnenBatterie, you get a set amount of free electricity per year! Meaning if you don’t go over that amount of electricity per year, you don’t pay a cent for your electricity bill! sonnenFlat is the way that Aussie homeowners will be able to take back the power from the energy retailers who continue to increase prices year after year and soon, paying for electricity will be like having a mobile phone plan, with the monthly administration costs of the deal being only $42, $52 or $62 per month. Imagine paying only $504 a year for power! With sonnenFlat, that’s possible.